Those working in the NHS or a private medical organisation will understand the challenge of storage. This is due to spatial and budget limitations, alongside legislation on the storage of specific items, such as syringes and personal documents. Older storage solutions are often fixed, mass-produced and realistically not fit-for-purpose in many instances. Technological development has enabled modern solutions to be customisable, made-to-measure and reliable. 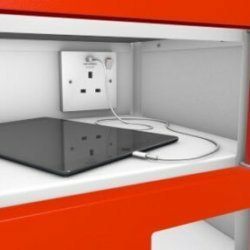 Here at Stanley we offer a comprehensive range of storage solutions, designed to meet bespoke requirements related to hygiene and data protection standards. 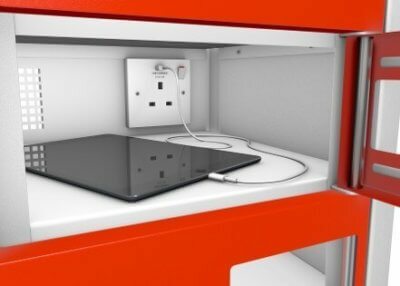 We firstly recommend our galvanised slot-together shelving system, which enables you to avoid the scratching and ageing associated with painted solutions. 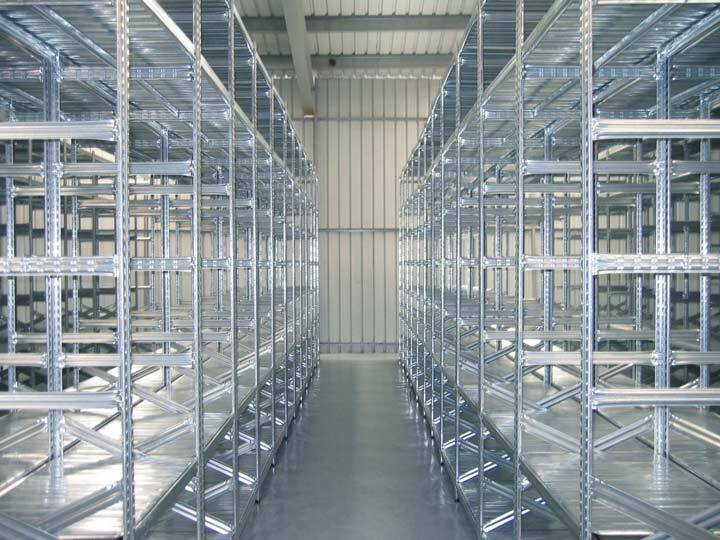 The shelves can be either fully galvanised or plastic, which avoids the dusty and brittle nature of chipboard, and guarantees the stability and strength required to store all medical supplies, without creating an unhygienic environment. 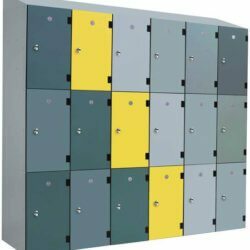 As these systems are fully-customisable, your bespoke needs can be met with a selection of our vast ranges of accessories, such as cladding, lockable doors, drawers, dividers and bins. 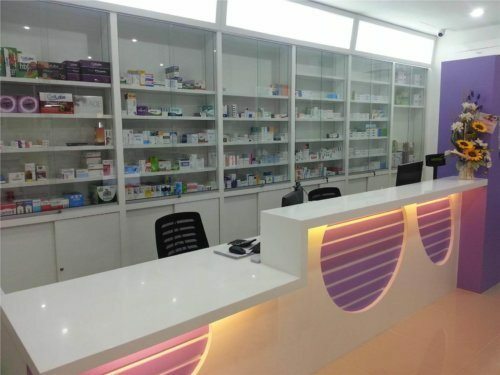 The second solution we recommend is our retail display shelving, which is ideal for pharmacies and dispensaries. 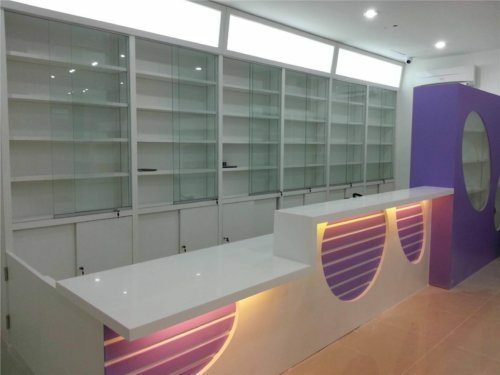 From basic display shelving to lockable glass cabinets, our retail solutions are designed to be bespoke, reliable and attractive, with a range of shelving varieties and accessories. 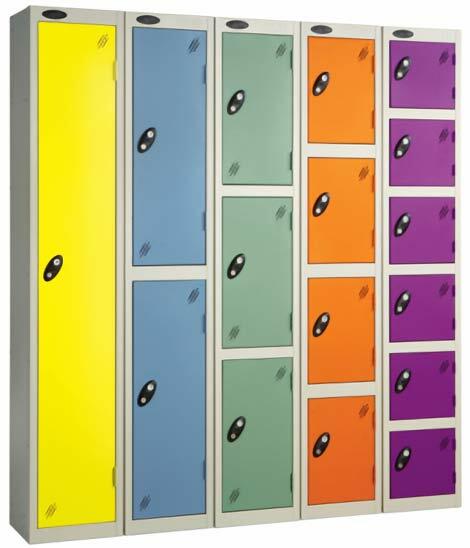 Last but by no means least, our secure locker solutions are ideal for changing rooms, medical education environments and general areas where personal possessions need to be locked away safely. 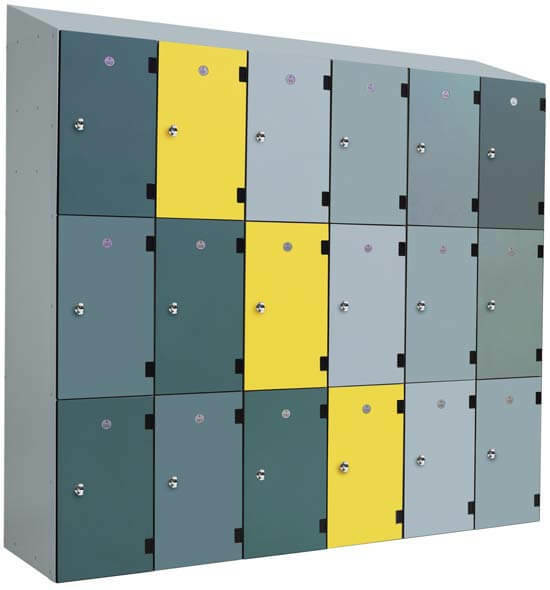 We offer a range of internal, external, portable and even lockers with built in charging ports. 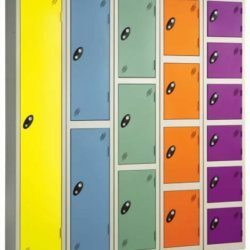 You can even customise your lockers for a more bespoke solution with our selection of coat hooks and hanging rails for lab coats, number plates for individual locker assignment and 3-point locking for additional security.